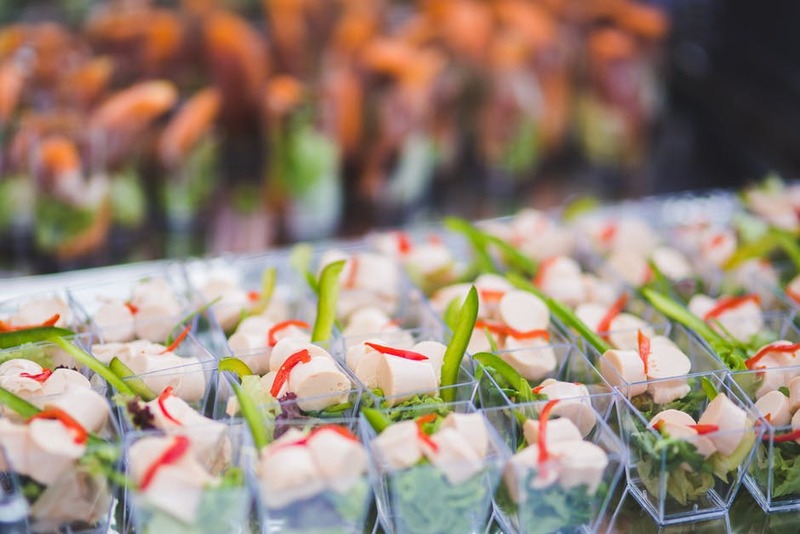 Before embarking on your new business venture, it is essential to gain some experience of working within the catering industry first to ensure starting your own catering company is the right choice for you. Becoming part of a catering team will enable you to gain a valuable insight into how a catering business functions, what is expected of staff and the different types of food you could potentially produce. Once you are satisfied that catering is for you, it’s time to start thinking about your menu! 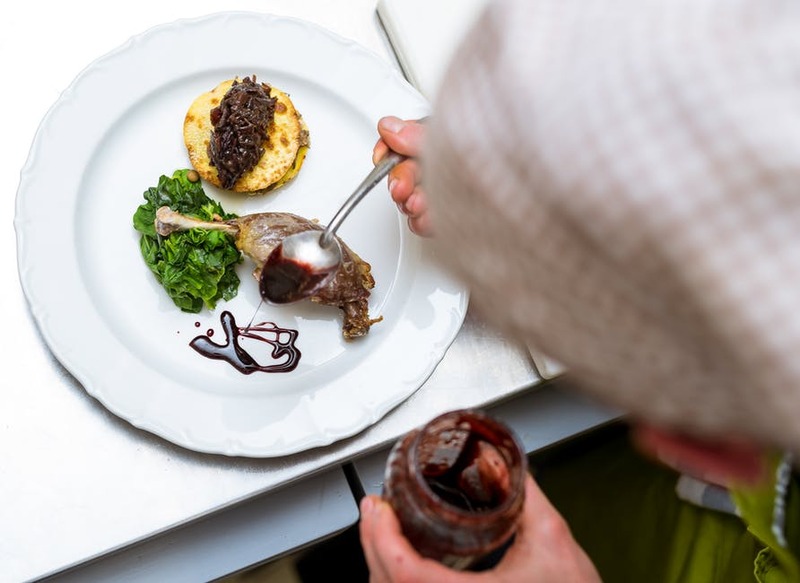 While working for a catering company is sure to have provided some inspiration when it comes to certain dishes, carrying out market research will also help you to suss out competitors and create a menu that offers something different. Additionally, sampling the culinary works of others for yourself is also a great way to determine what works well and what doesn’t in regard to taste, presentation and the styling of a menu overall. Finding a licensed kitchen to create your culinary delights in is next on the list when building your catering business. 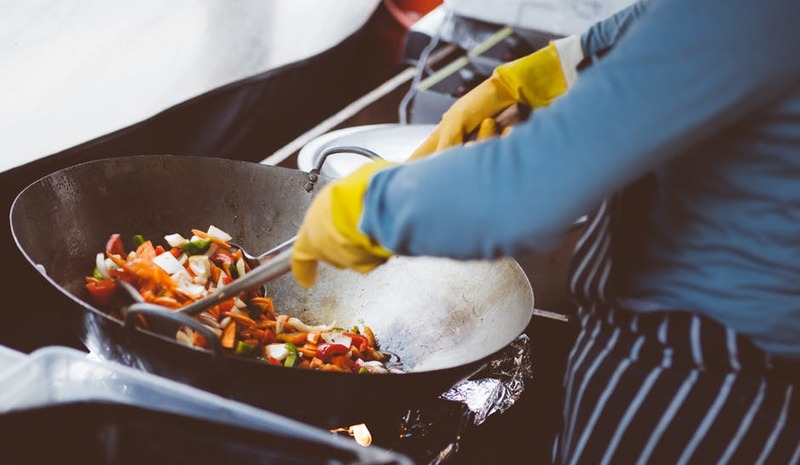 While some caterers begin working from home, this is not a long-term solution for those who want to build a larger catering company, so finding a commercial kitchen to rent from the start is a better option that will provide you with the correct facilities to kick-start your business. 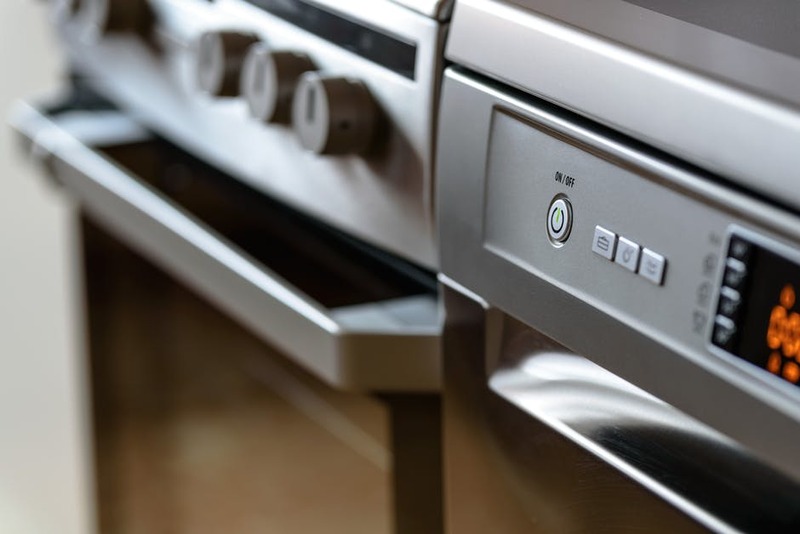 Look in your local area for potential properties and inquire with local estate agents about renting a licensed kitchen space on either an hourly or monthly basis. 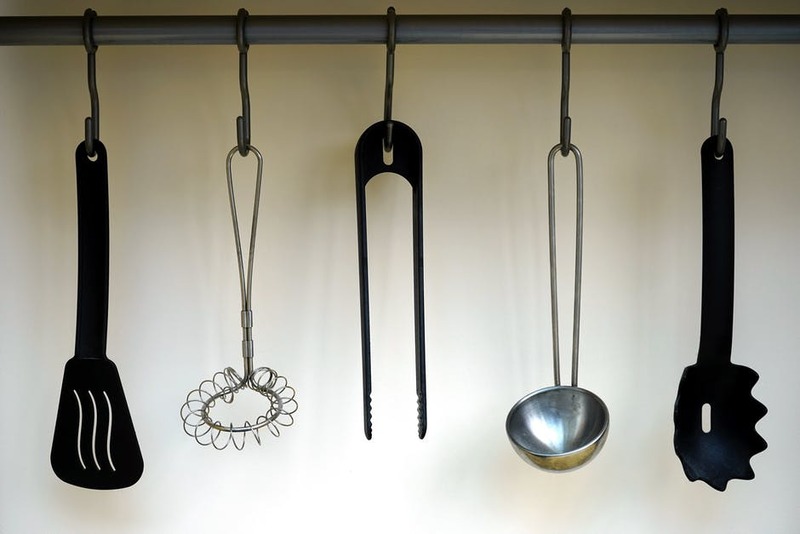 As well as having a professional kitchen space to work in, stocking up on basic catering equipment by either buying or renting it will enable you to start creating your dishes immediately while making it easier for you to experiment with specific cooking techniques. If you do rent specialist equipment for a particular event, ensure that you include this when invoicing a client as this will not only help to cover your costs, but it will also enable you to expand your inventory. 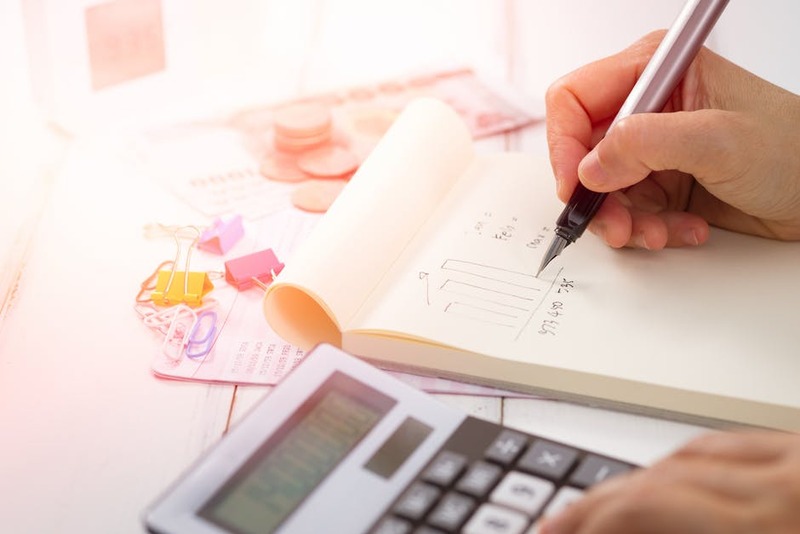 Due to the sporadic nature of the catering industry, it is crucial to keep a close eye on your costs at all times to ensure you can monitor your profits and identify areas where you could become more cost-efficient to prevent loss. A good way to know if you are making the most of your time financially is by making a note of the hours you spend working at each event; approaching it on an hourly basis will enable you to identify where you are losing the most time and consequently, how you could improve this, e.g. by getting more equipment/staff. Finally, networking with event planners is a great way to discover new events where your services may be required. 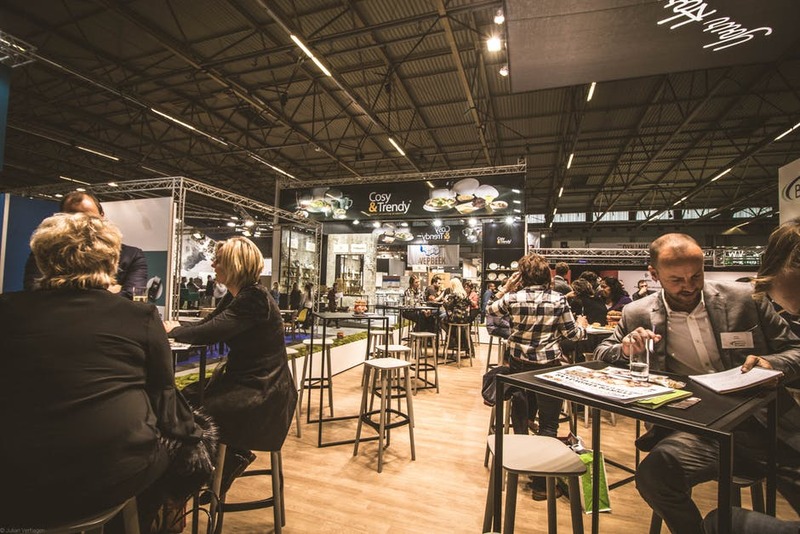 Whether it’s a popular food festival or a family wedding, those organising these events will essentially provide free publicity for your catering company by hiring you, so it’s important to make good connections with them to ensure you are their first choice for catering when it comes to future events. You could even offer them a discounted rate as a goodwill gesture. Are you a culinary connoisseur who has started their own catering business? If so, we’d love to hear from you – get in touch on our social media channels to share your advice or visit our website to browse our catering and food retail solutions range today including our wonderfully bespoke wooden catering displays.